Kimi Raikkonen Accepts Award Drunk! The Finnish racing driver was a bit tipsy when it was time to collect his FIA award. Kimi Raikkonen bit tipsy at the FIA awards! The FIA Prize Giving is an annual event by the Fédération Internationale de l'Automobile which celebrates the achievements of FIA Driving Champions over the last competitive season. Kimi Raikkonen appeared to be a little bit drunk when it came for his time up on the stage. The Finnish driver, nicknamed "The Iceman", was definitely enjoying his evening giving everyone an amazing surprise since Kimi is normally very blunt when it comes to interviews. This has lead him to be able to build his reputation in the FIA community. So for everyone attending and watching the evening, it was definitely a surprising evening. 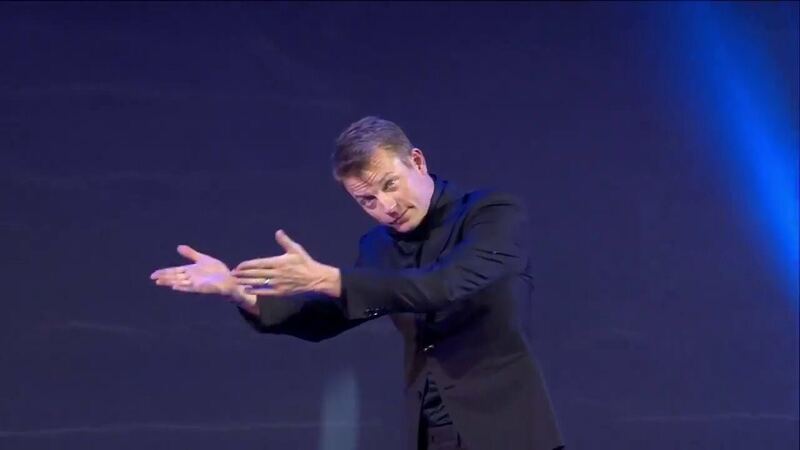 Fans watching the FIA Awards were going insane as Kimi had hugged his teammate Sebastian Vettel quite clumsily on stage, which had the whole community in shock after he had collected his award and went to go sit down. The 39-Year-Old is set to go to Alfa Romeo Sauber Formula 1 Team, replacing the 21 Year Old Charles Leclerc. Charles has proven to be an amazing talent this year, with being able to pick up a 6th Place in this years Azerbaijan Grand Prix. He has also managed to win Rookie of the Year at the FIA Awards. Though like usual, Kimi Raikkonen had posted on his Instagram a picture of himself with his trophy giving a thumbs up with the caption reading "Yes, I had fun at a party." Did you watch the FIA Awards? Are you a fan of Raikkonen?